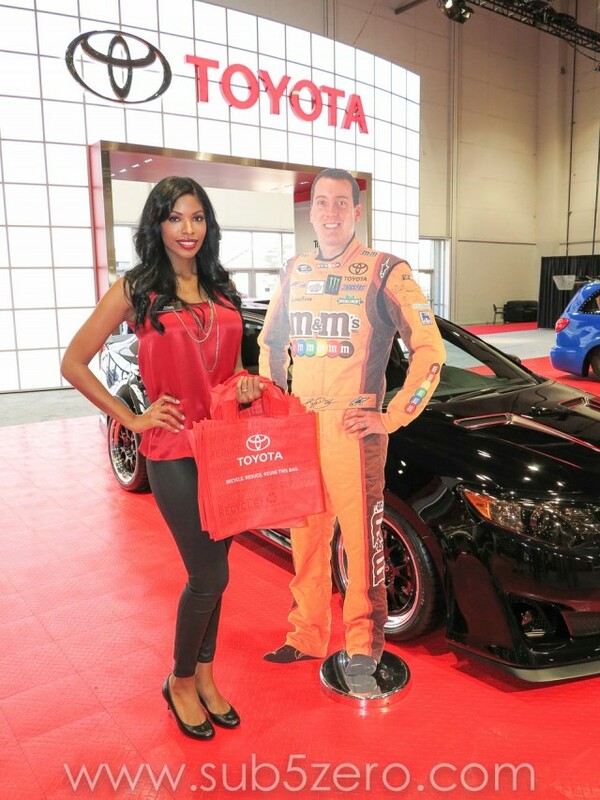 Besides the uber-abundance of tricked out rides, one-off creations and the latest and greatest in the automotive aftermarket world, the SEMA Show is also well represented by tons of booth babes and promo models throughout the venue. Their attire spanned the gamut from evening dresses to skin-tight one-piece suits. Gone are the days of scantily clad women in bikinis and other risque apparel after SEMA put in place strict guidelines, but the show still neverdisappointsin the eye candy department.